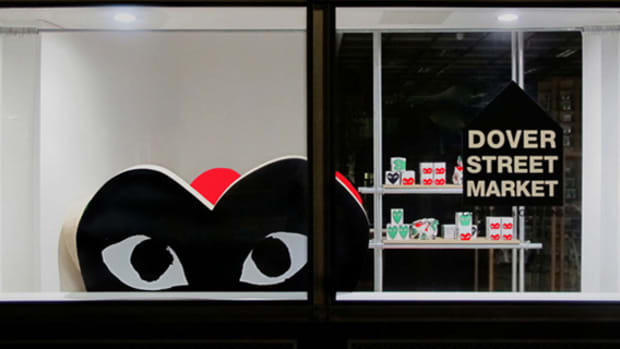 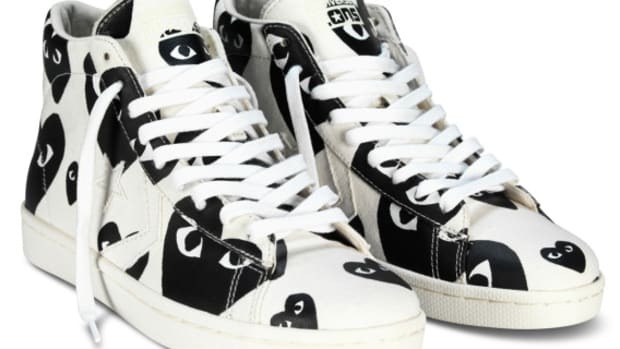 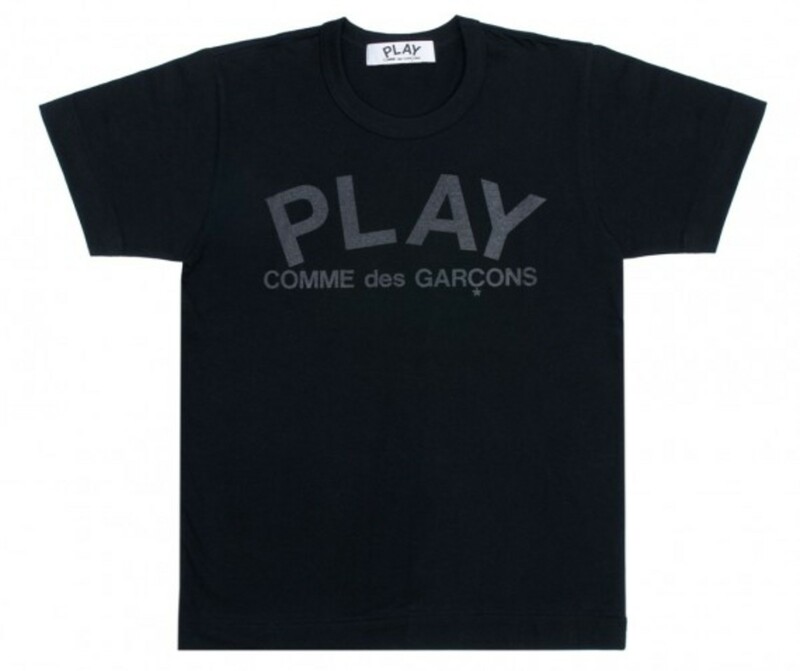 There may be rules about when you can and cannot wear white, but COMME des GARçONS takes advantage of the fact that everyone looks good in black, no matter the occasion or time of year with their latest BLACK PLAY Collection. 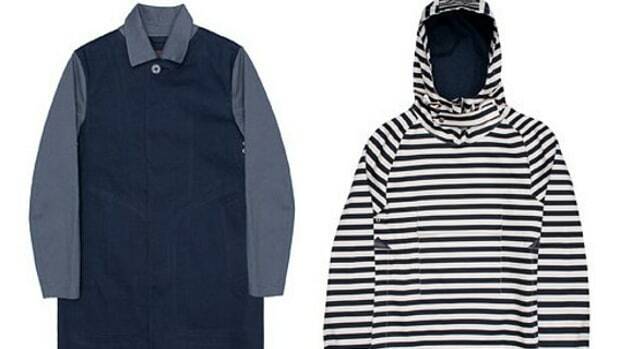 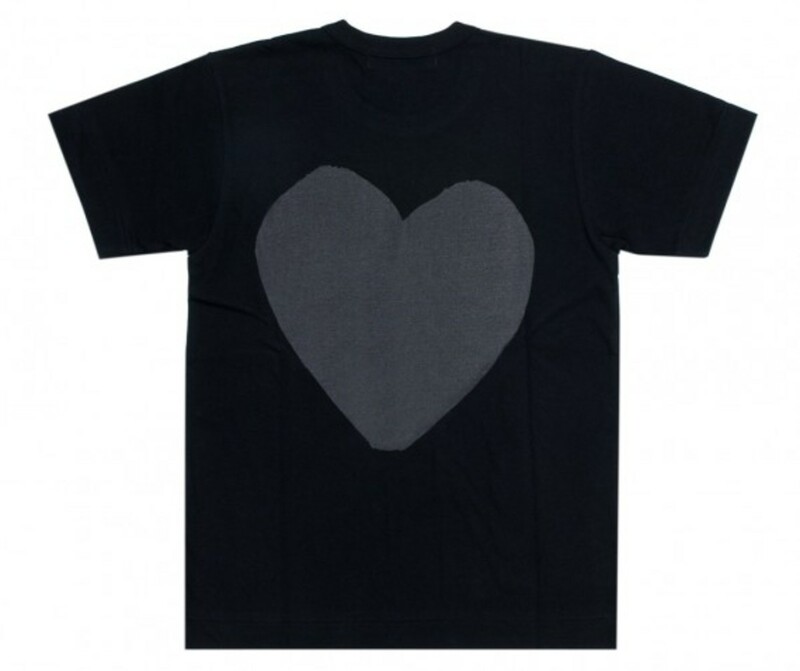 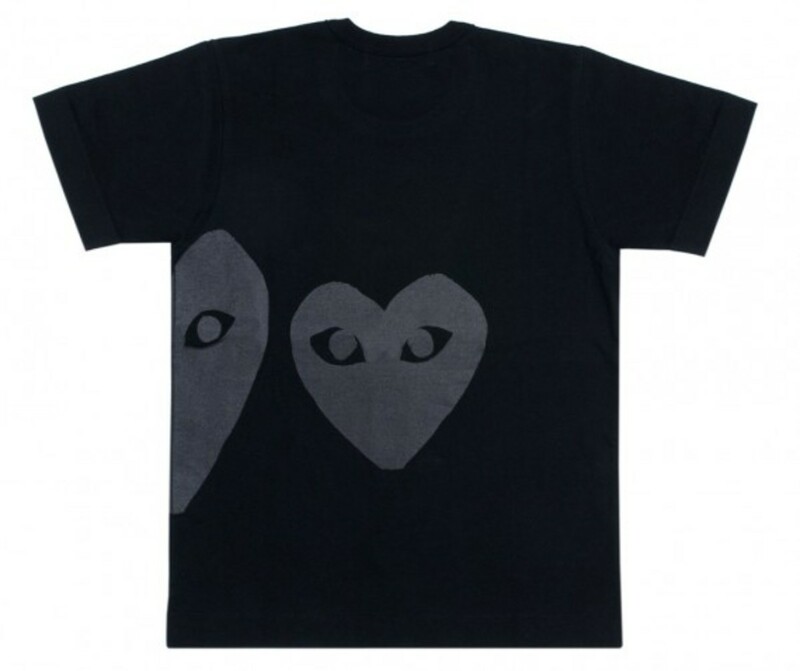 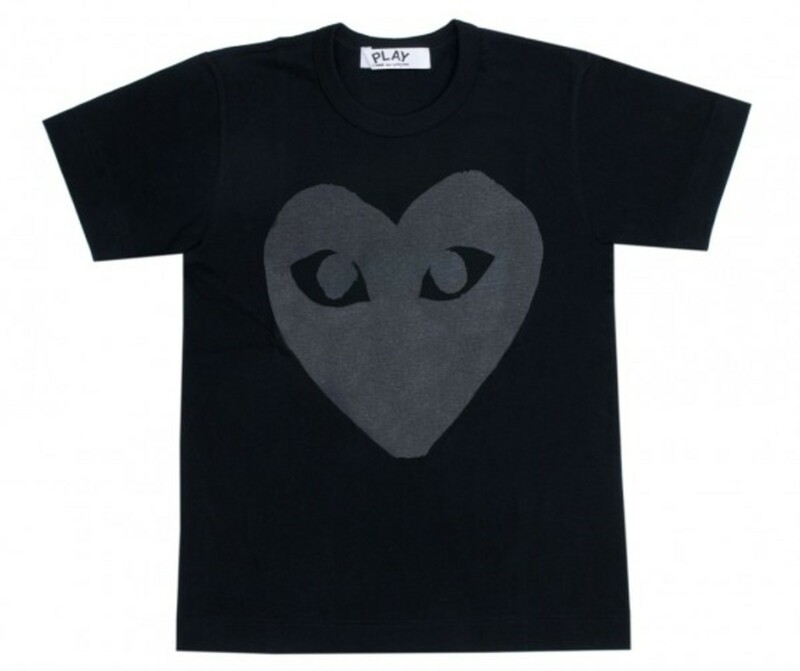 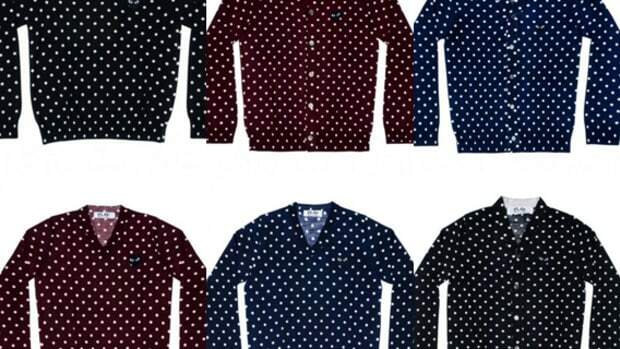 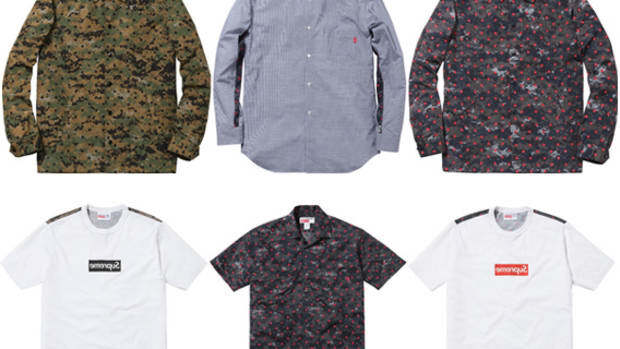 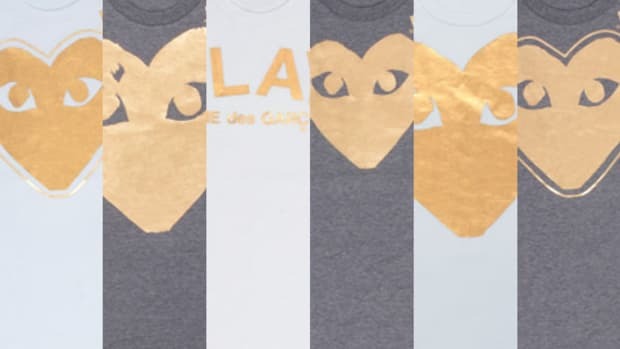 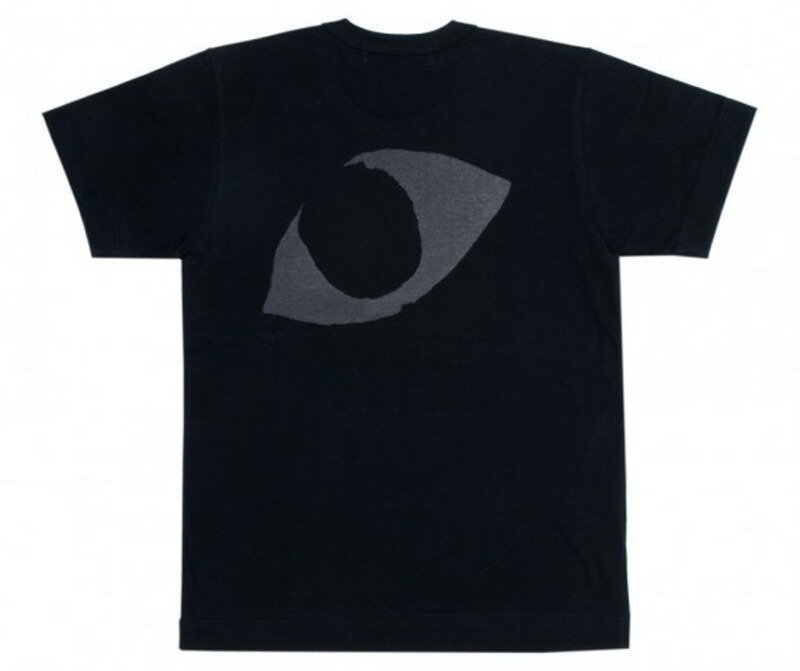 Queued up for the Spring 2013 Season, this series of five T-shirts each features a different version of the brand&apos;s signature heart logo in a gray print, including options picking out just a piece of the logo or a few placed together. 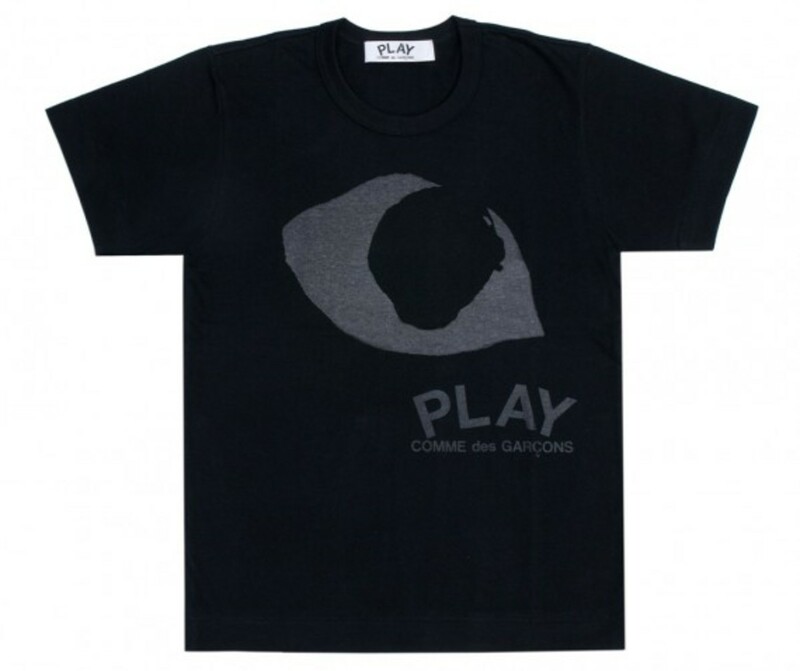 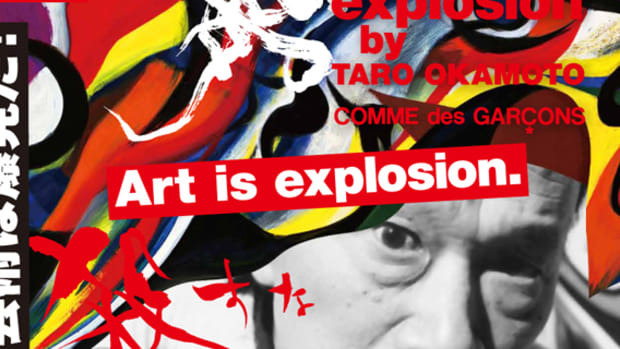 The Collection is labeled on two of the Tees, but all five have are tagged on the inner yolk along with the COMME des GARçONS name. 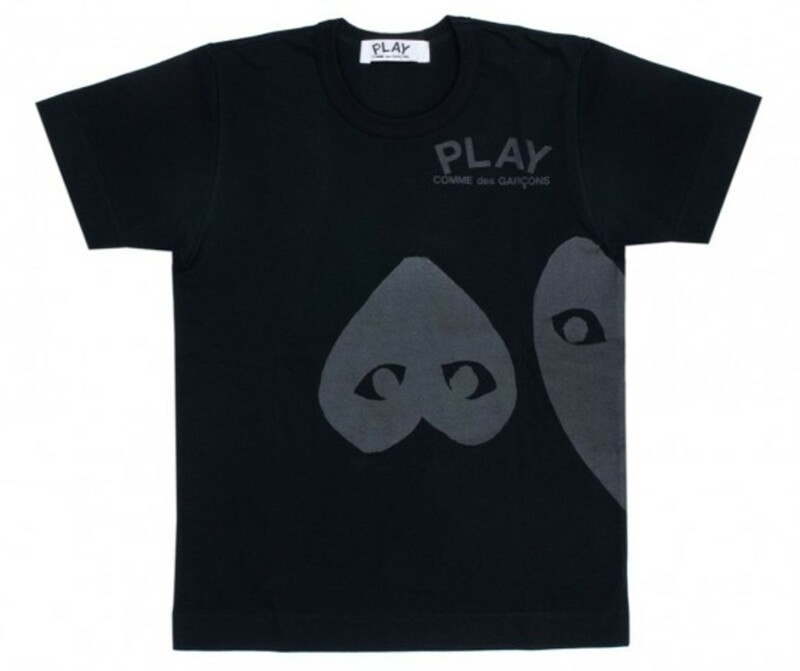 The entire range of BLACK Play Collection shirts are available now at the Dover Street Market store online or at their shop in London.